We will be partnering with One by One and traveling to the remote village Bumala ‘B Kenya. 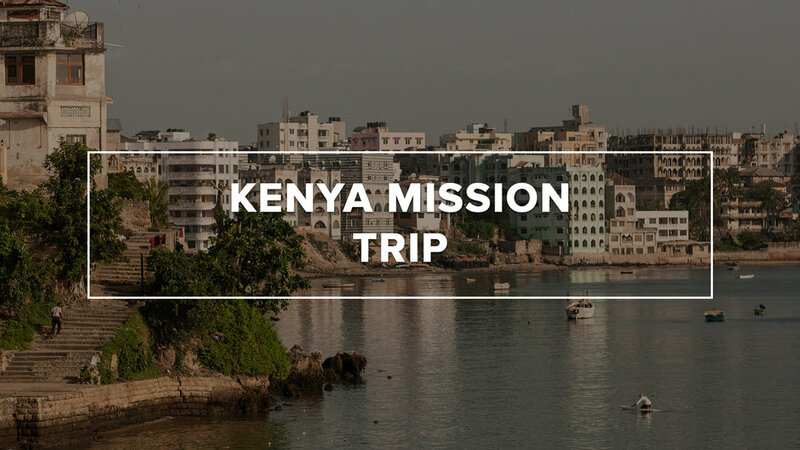 This trip will involve prison ministry, door-to-door street evangelism, and reaching rural villages with God’s love. Members will also have the blessing of spending time with the amazing children and staff at The King’s Children’s Home. Ministry with the children may include VBS, sports camps, and even board games. Members will serve alongside the staff of King’s Children’s Home helping complete projects and performing daily responsibilities.